The newly developed organic fertilizer granulator is a molding machine which can make the material into a specific shape. 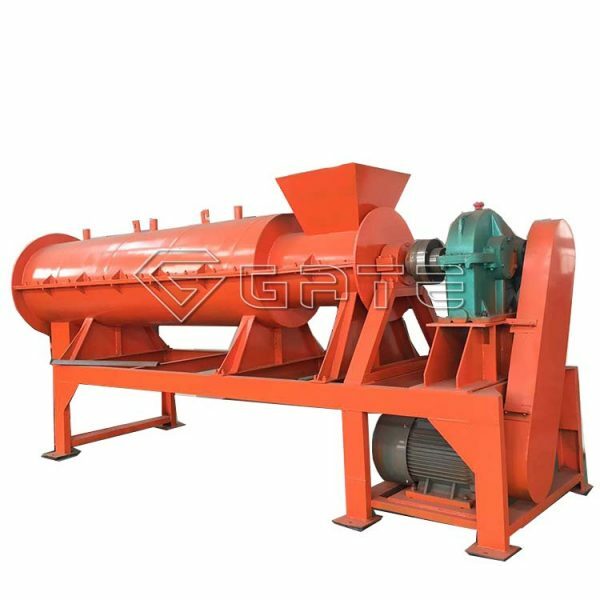 Drum granulator is one of the key equipment in the compound fertilizer industry. It is suitable for mass production of cold, hot granule and high and low concentration compound fertilizer. 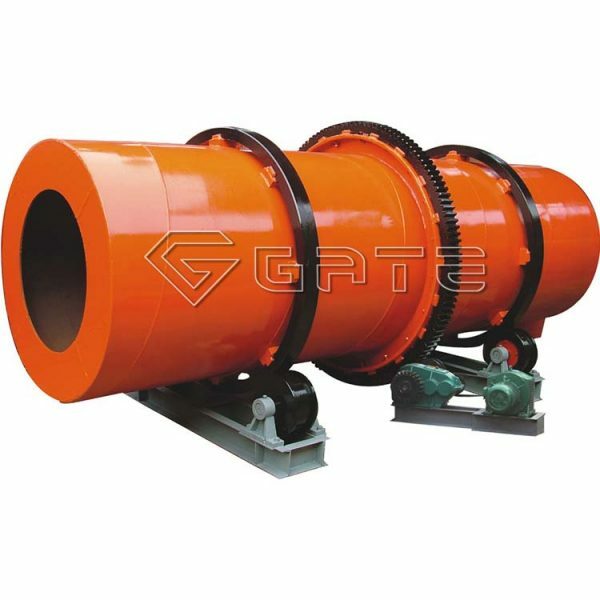 Main work method is aggregate wet granulation, through a certain amount of water or steam, the basic fertilizers that been wetted in the cylinder body will react; under a certain liquid conditions, with the rotation of the tube, the material particles are created to squeeze together the balls. This machine adopts special rubber sheet lining or acid resistant stainless steel liner, realizing automatic removing scar and dissolving, so that the traditional scraper device can be eliminated. This machine has the characteristics of high ball strength, good appearance, corrosion resistance, wear resistance, low energy consumption, long service life and convenient operation and maintenance. Wet stirring tooth granulator uses high speed rotating mechanical shearing force and the resulting air power, making continuous implementation of the fine powder material in the machine mixing, granulating, spheroidizing, density and other processes, which achieves the goal of the granulation. The combination of these two granulating methods makes the granule forming rate higher, and the granules are more beautiful, while saving energy and energy efficiency. The particle size distribution is centralized and easy to control. High organic matter content. The granules produced are spherical. Organic matter content can be up to 100 %, achieving pure organic granulation. The granulation has no edge, and the powder rate is very low. Spherical particles have no acute angle after granulation, so the powder rate is extremely low. High efficiency. It is easier to meet the requirements of mass production. Using high speed rotating mechanical shearing force and the resulting air power, making continuous implementation of the fine powder material in the machine mixing, granulating, spheroidizing, density and other processes, which achieves the goal of the granulation. The shape of particles is spherical; the spherical degree is 0.7 or higher; the particle size is generally between 0.3 and 3 mm; granulating rate is 90% or higher; the size of particle diameter can be adjusted according to the mixture quantity and spindle speed; generally, the lower the mixing volume, the higher the rotational speed, the smaller the particle, and vice versa. How to work the compound fertilizer production with rotary drum fertilizer granulator ? What should you pay attention to when producing high quality and efficient organic fertilizer?